One of Hollywood’s top lead actors, 50-year old Keanu Reeves is at the top of his game- physique and stamina even better to-date in the full-throttle action-packed film “John Wick” as he takes on the titular role of a retired assassin who hunts down his adversaries with the ruthlessness that made him a crime underworld legend. 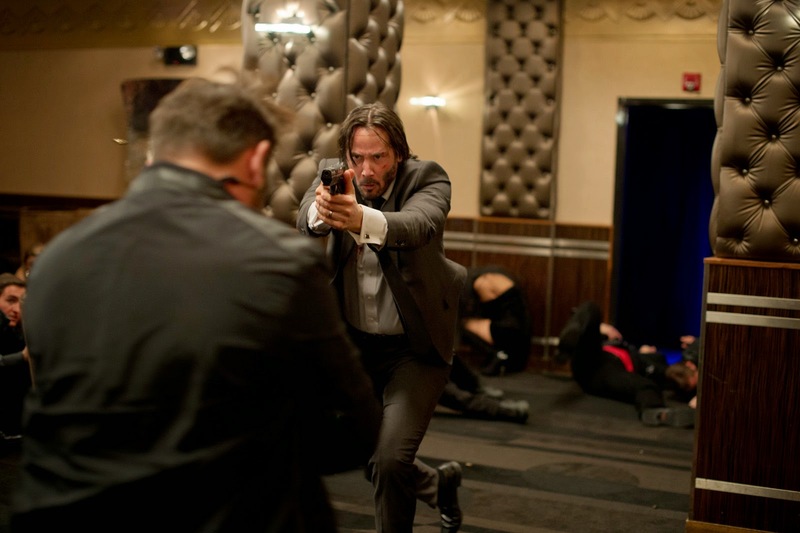 After the sudden death of his beloved wife Helen (Bridget Moynahan), John Wick (Reeves) receives one last gift from her, a beagle puppy named Daisy, and a note imploring him not to forget how to love. But John’s mourning is interrupted when his 1969 Boss Mustang catches the eye of sadistic thug Iosef Tarasov (Alfie Allen). When John refuses to sell the car, Iosef and his henchmen break into his house and steal it, beating John unconscious and leaving Daisy dead. Unwittingly, they have just reawakened one of the most brutal assassins the underworld has ever seen. 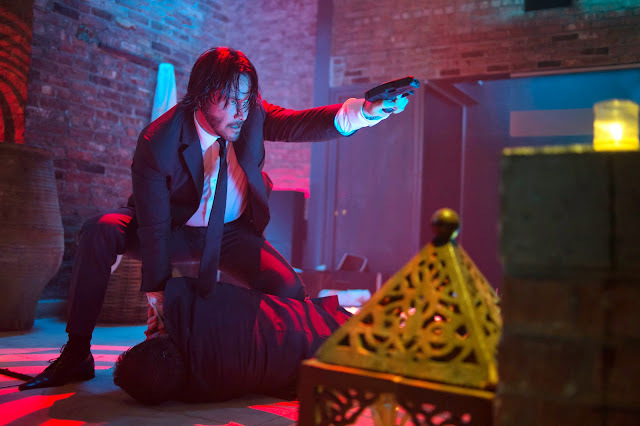 John’s search for his stolen vehicle takes him to a side of New York City that tourists never see, a hyper-real, super-secret criminal community, where John Wick was once the baddest guy of all. After learning that his attacker is the only son of a former associate, vicious Russian crime boss Viggo Tarasov (Michael Nyqvist), John turns his attention to vengeance. As word spreads that the legendary hit man is after his son, Viggo offers a generous bounty to anyone who can bring John down. With a veritable army on his trail, John once again becomes the remorseless killing machine the underworld once feared, launching a pitched battle against Viggo and his soldiers that could mean the end of them both. Given the character’s fabled career as an assassin, the filmmakers initially imagined an older actor in the role. 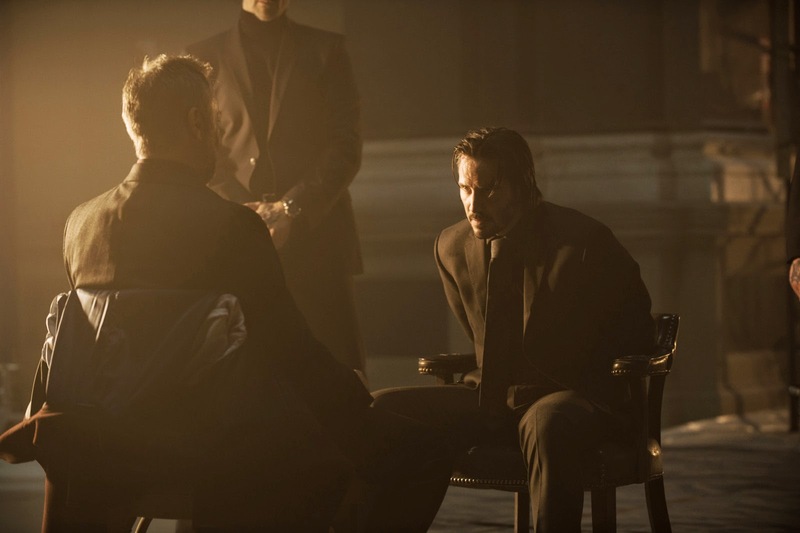 “Instead, we decided to look for someone who is not literally older, but who has a seasoned history in the film world,” “Keanu Reeves is someone I’ve always wanted to work with. 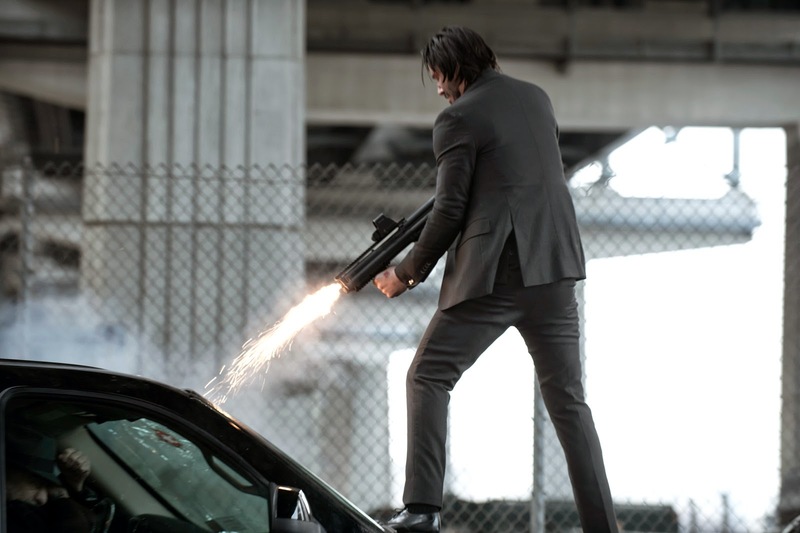 Reeves’ impeccable action pedigree, which includes the groundbreaking “Matrix” trilogy, two chapters of the blockbuster “Speed” franchise and the daredevil adventure “Point Break,” has justifiably earned him iconic status in the action world,” says producer Basil Iwanyk. 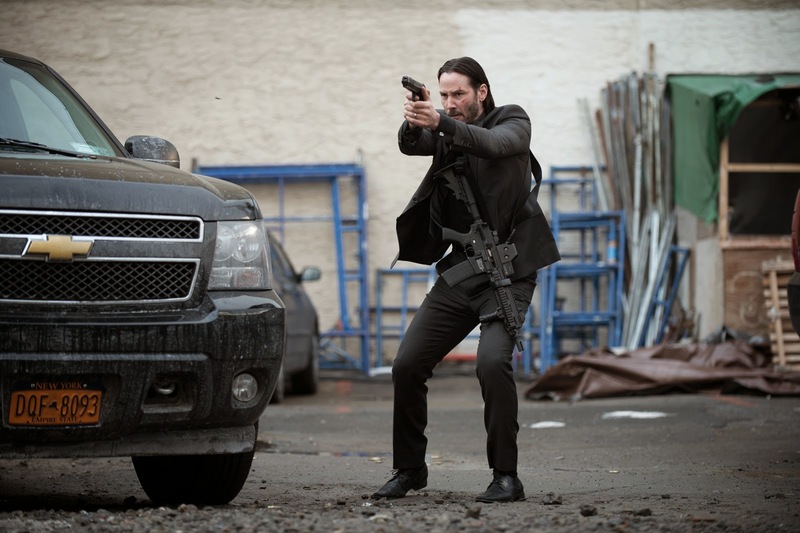 “John Wick” blasts into (local) theatres nationwide on October 29 (from Pioneer Films).